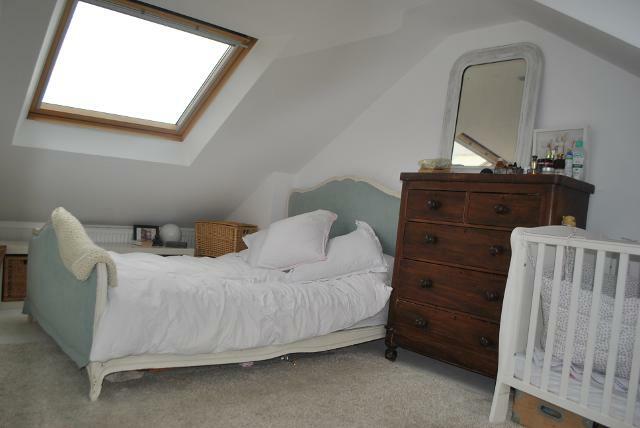 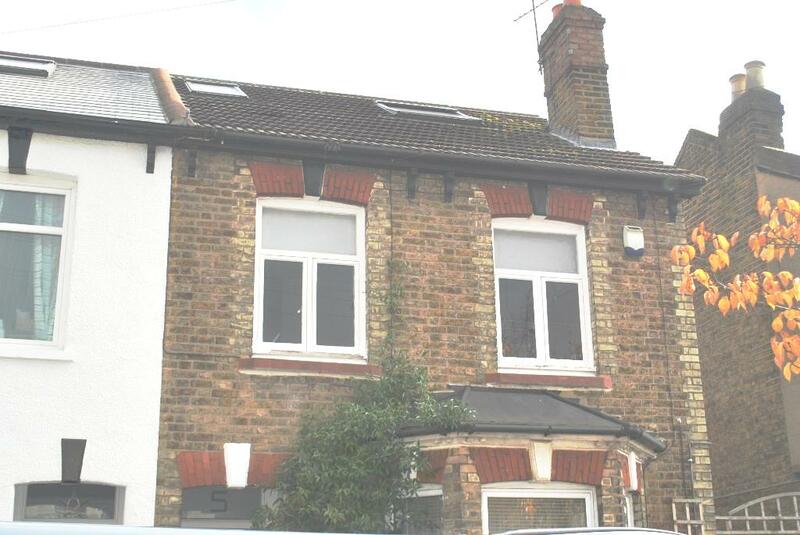 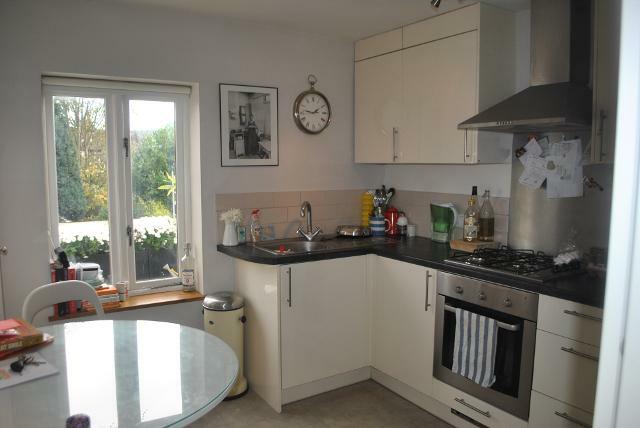 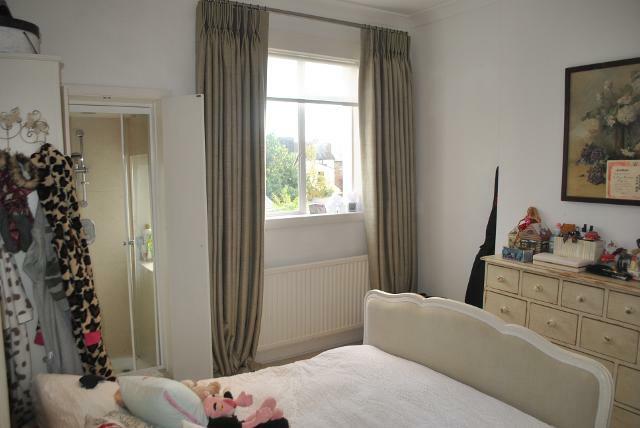 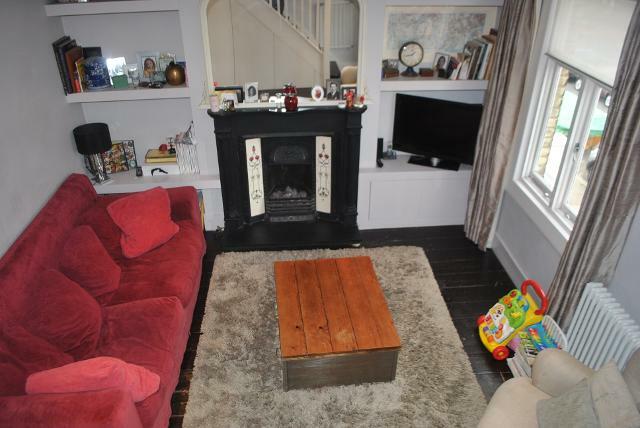 We are pleased to offer this beautiful two double bedroom Victorian first floor conversion. 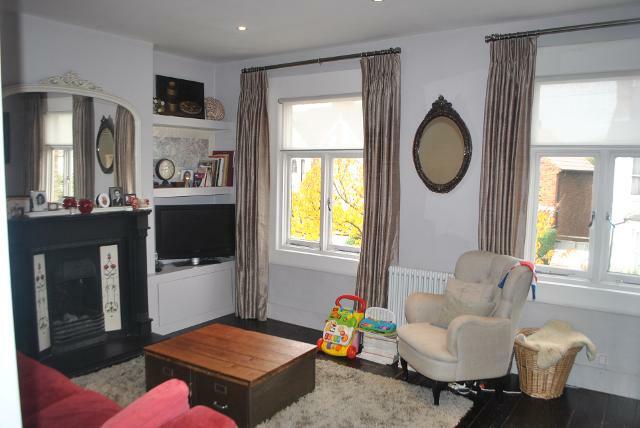 The property has been tastefully done with an eat in kitchen with double windows leading onto an small outside decked area perfect for plants and a summer herb garden.The first floor double bedroom has a concealed en-suite shower, there is a large reception room with period features and also a working fireplace. 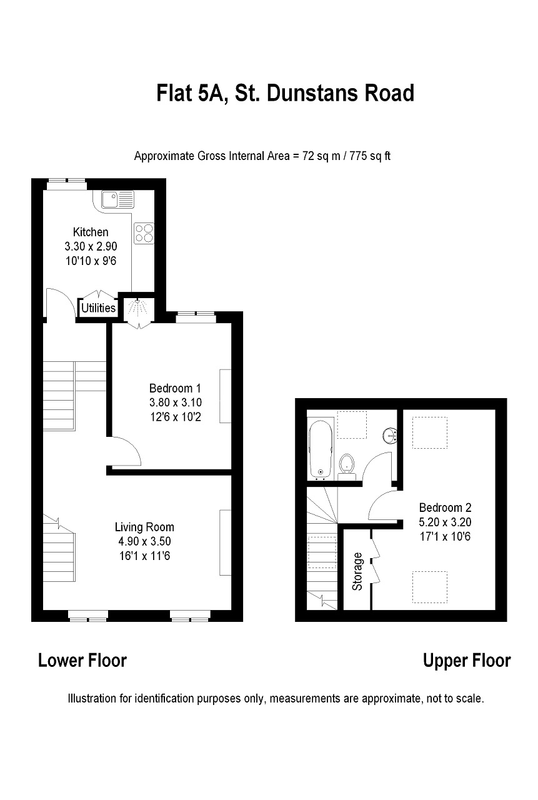 On the second floor is the family bathroom and second double bedroom with plenty of inbuilt storage space. 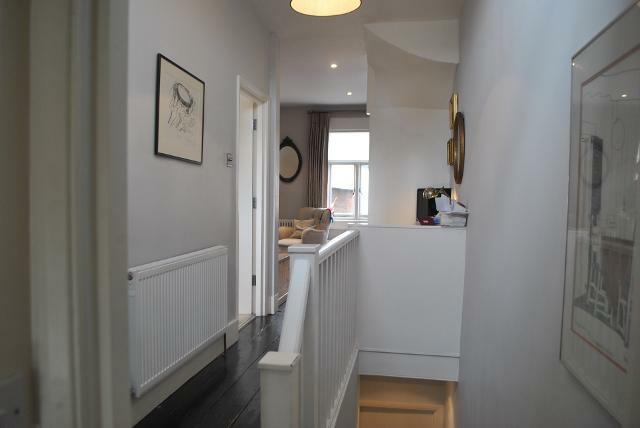 The wooden floors have also been fully restored and finished with a glorious dark stain. 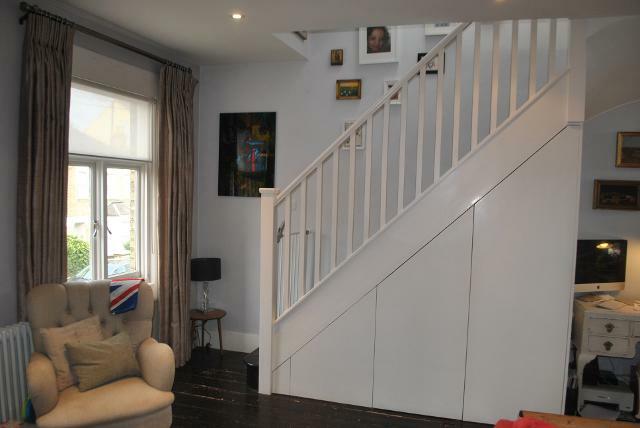 There is also sole use of the front garden and also a gated pathway suitable for outside storage.